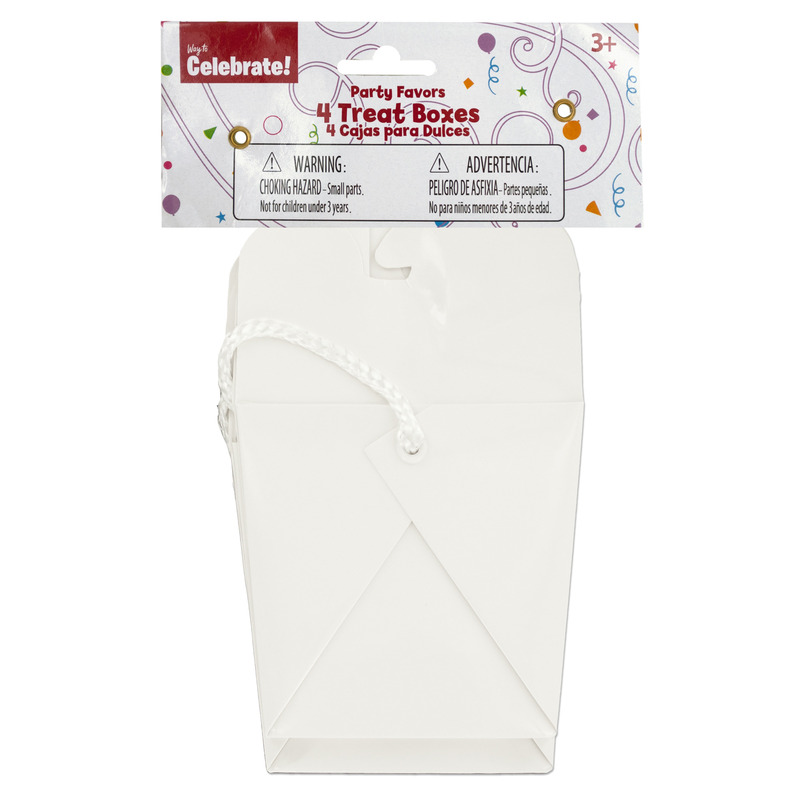 Gift boxes make gift giving even more special. When you take the time to choose a gift, picking just the right box provides the perfect touch. There is a gift box for every conceivable gift. 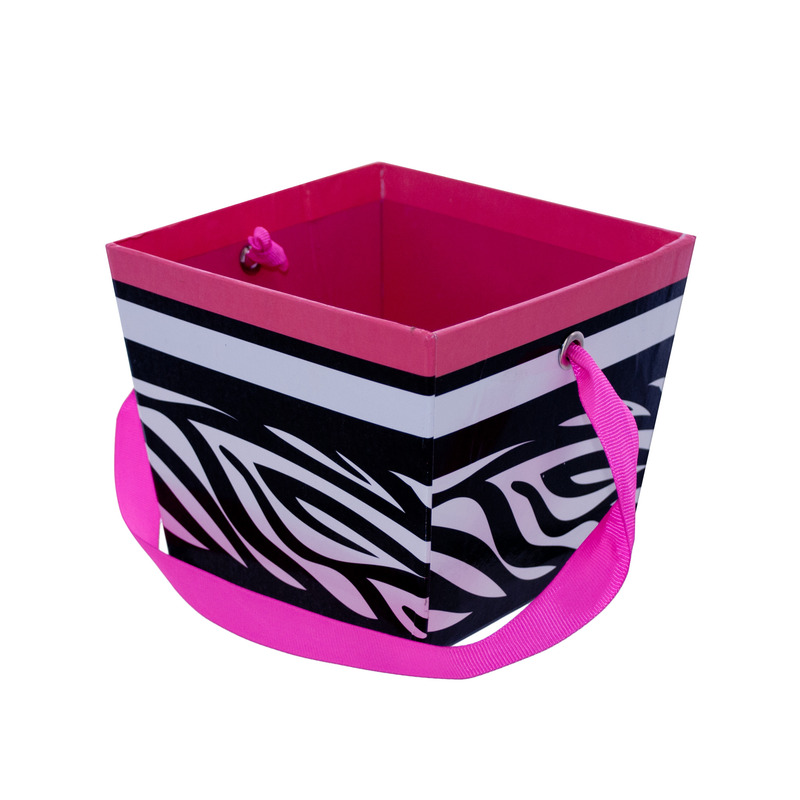 You can pick your favorite color, pattern, shape, with or without handles, sturdy or soft sided. Take gift giving to the next level, find the perfect box and see people's eyes light up.